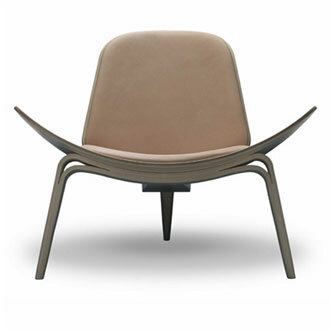 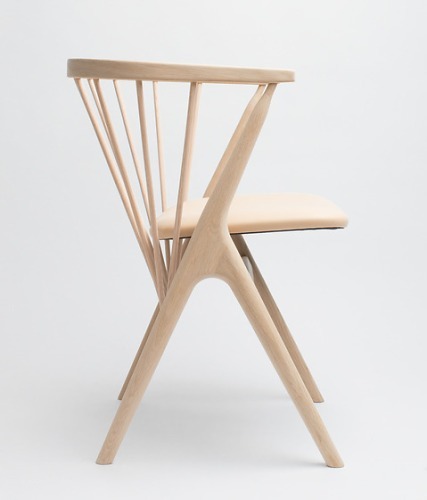 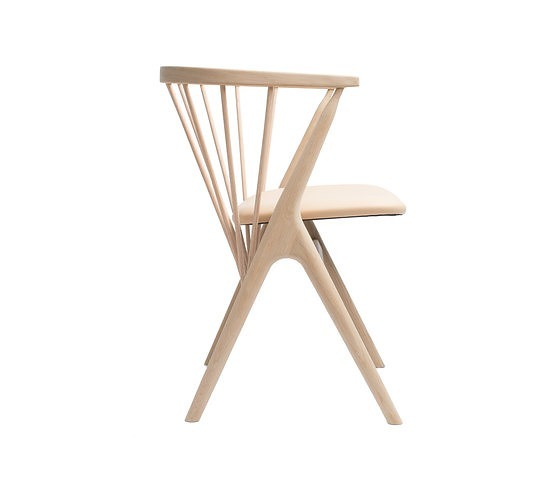 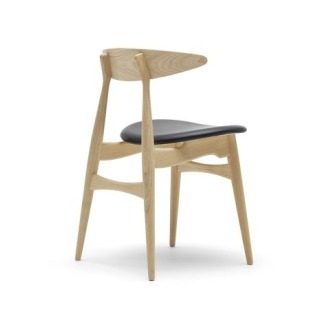 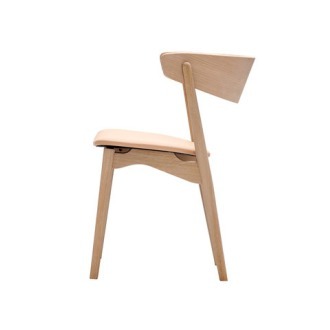 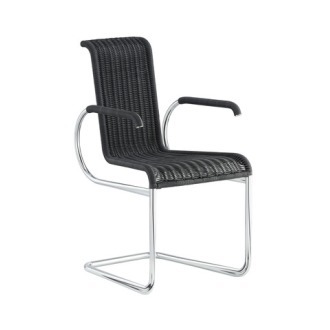 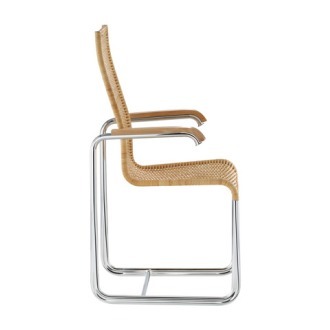 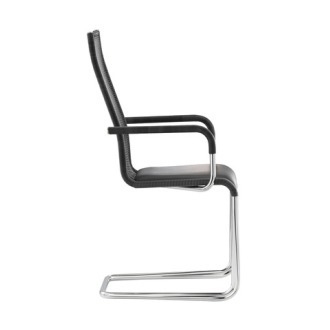 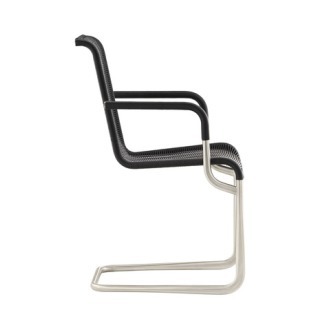 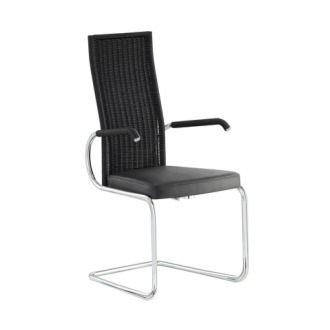 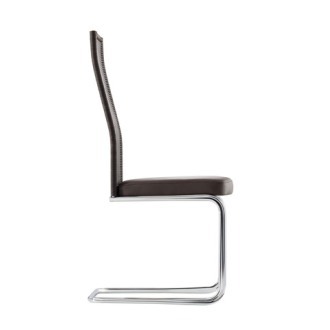 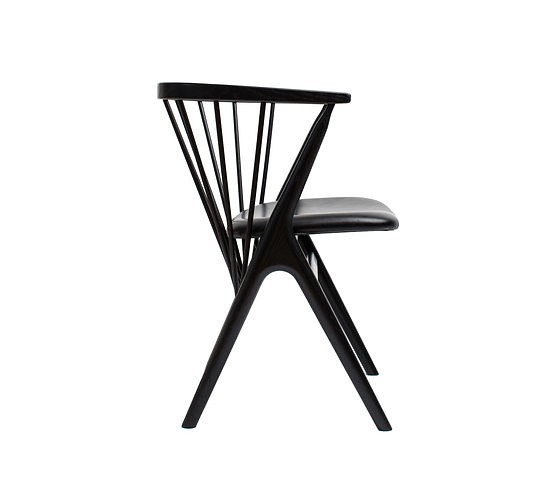 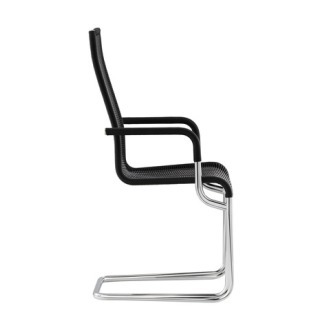 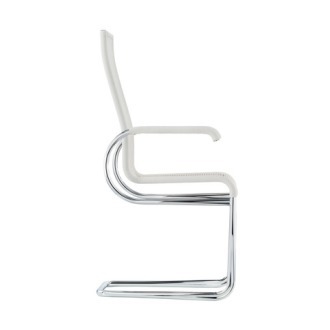 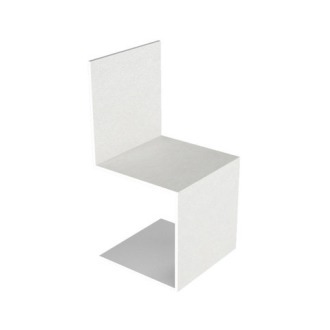 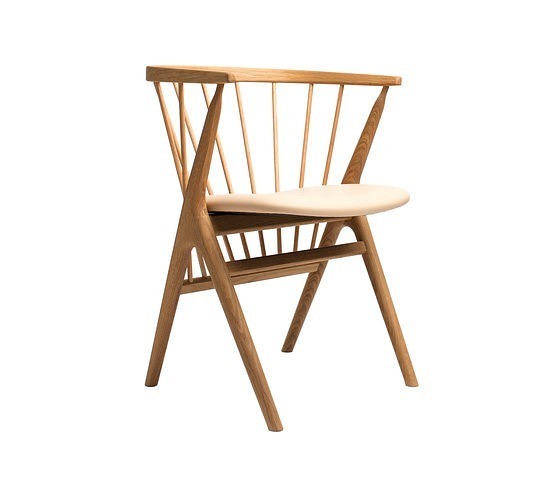 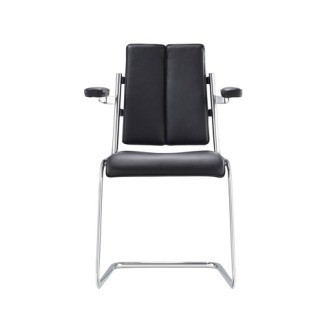 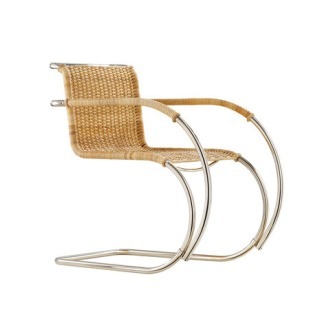 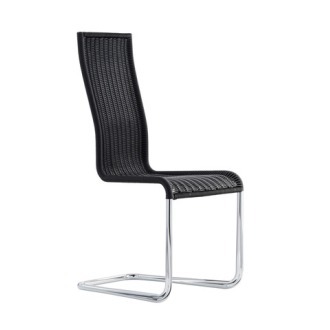 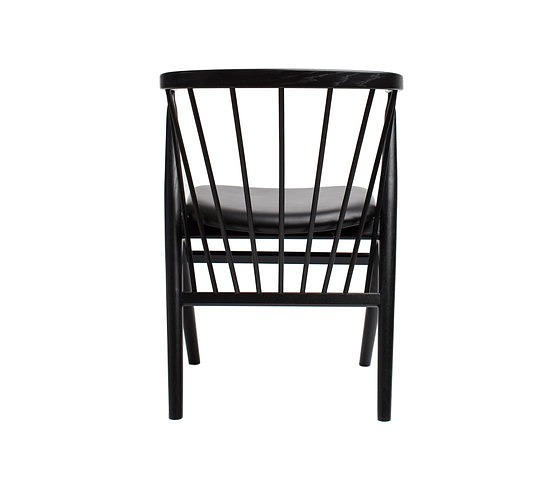 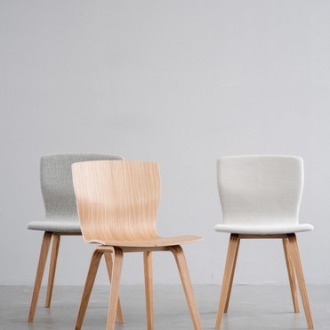 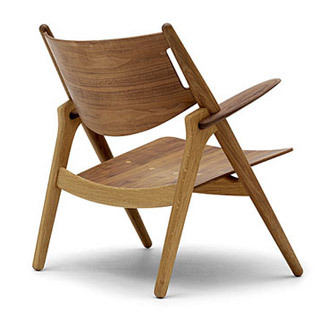 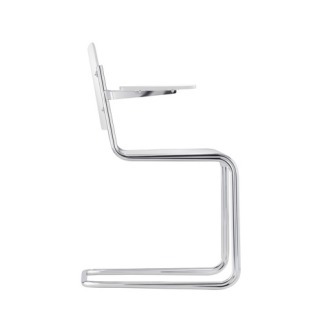 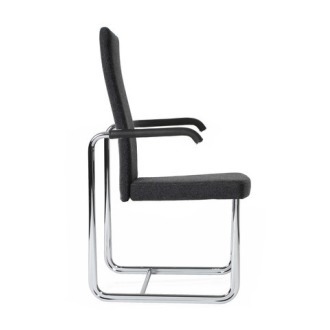 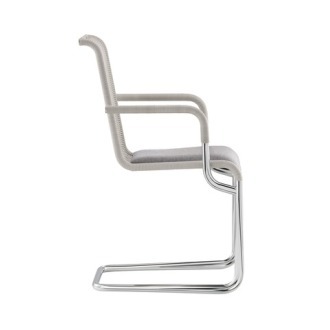 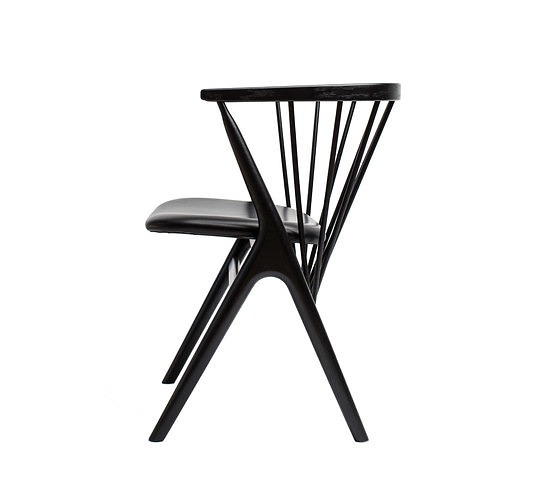 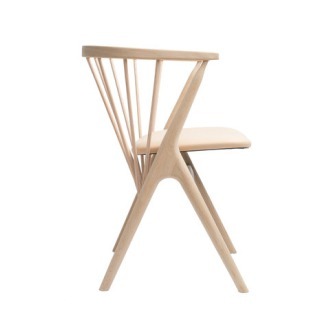 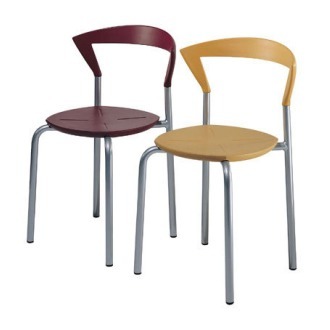 In 1953 Helge Sibast designed the chair Sibast No 8. 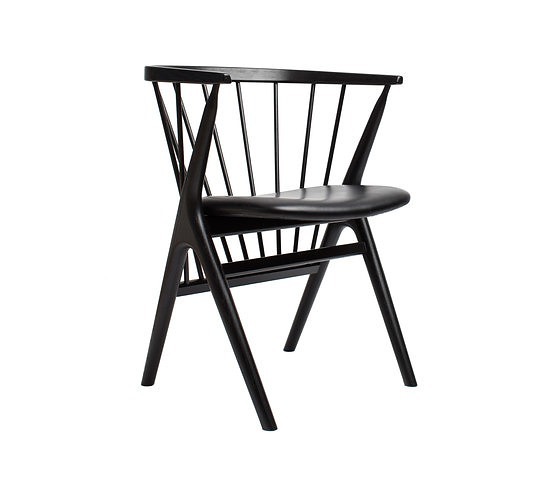 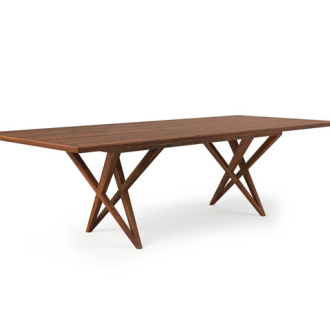 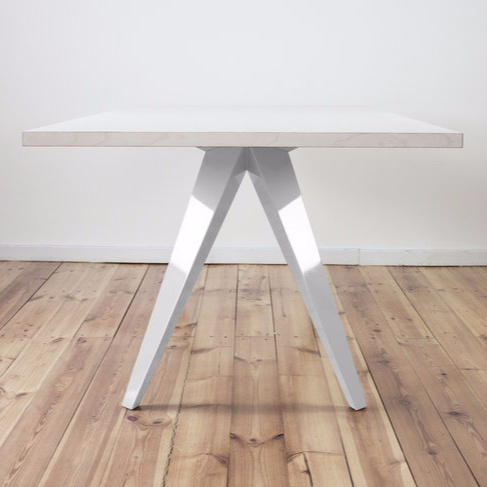 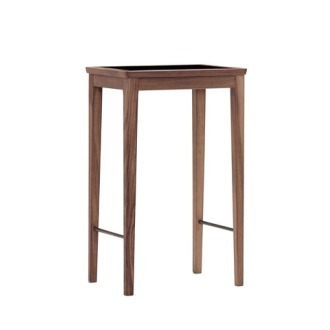 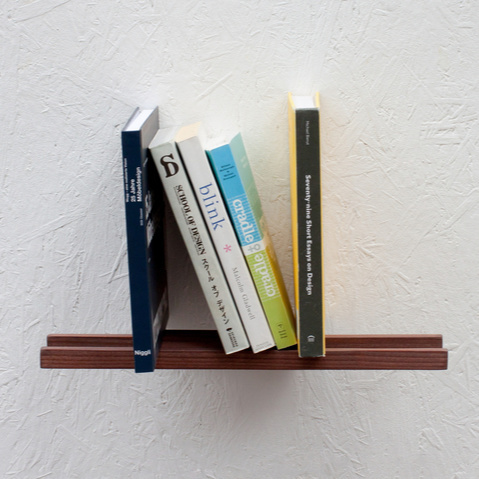 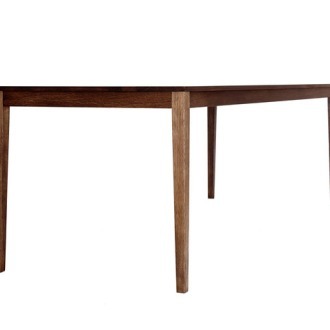 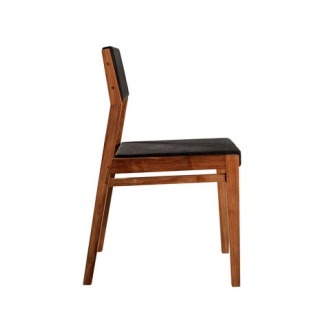 A Danish design classic, which was part of the Danish design wave in the 1950’s and 60’s, and was sold around the world. 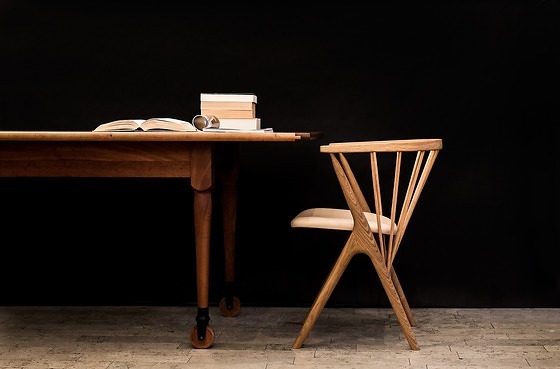 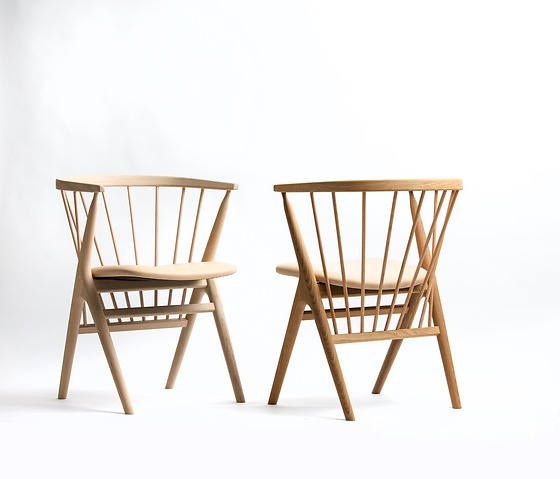 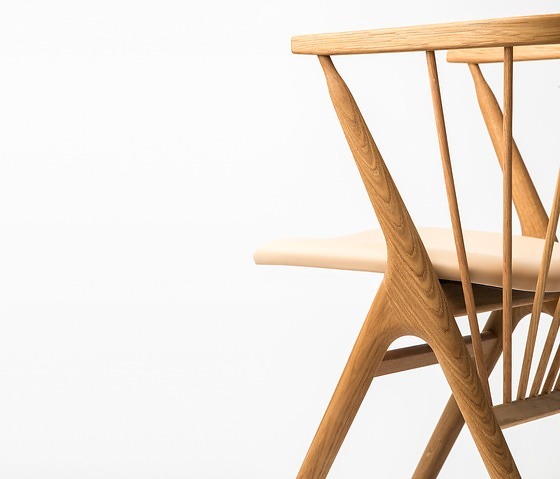 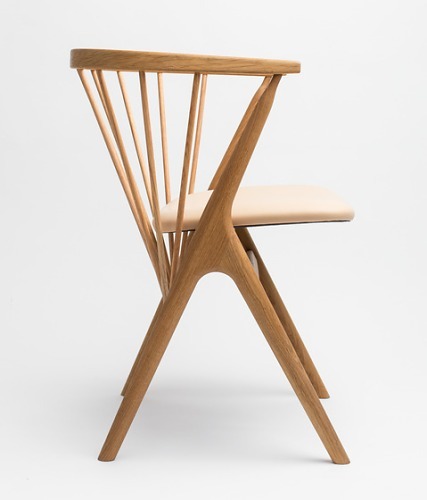 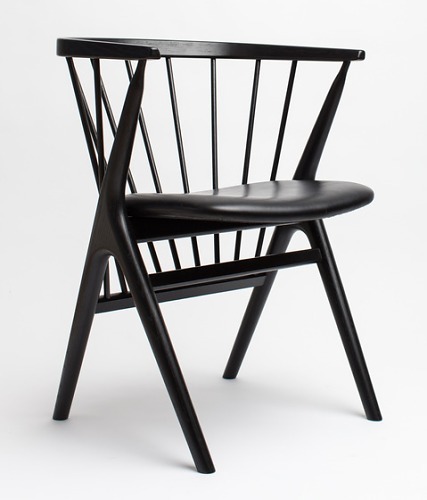 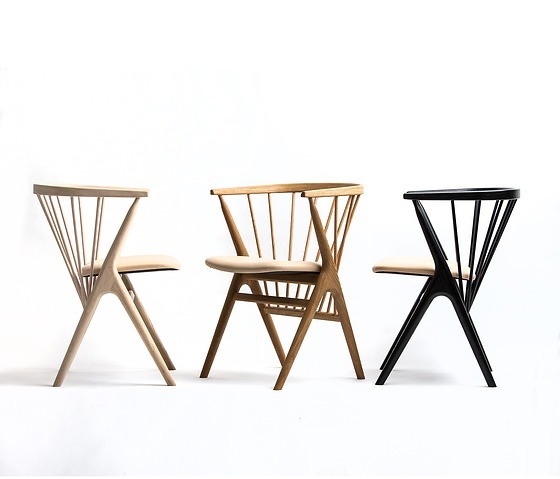 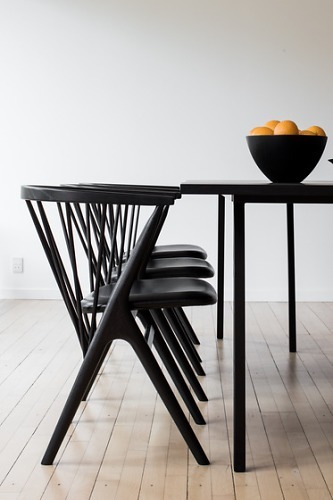 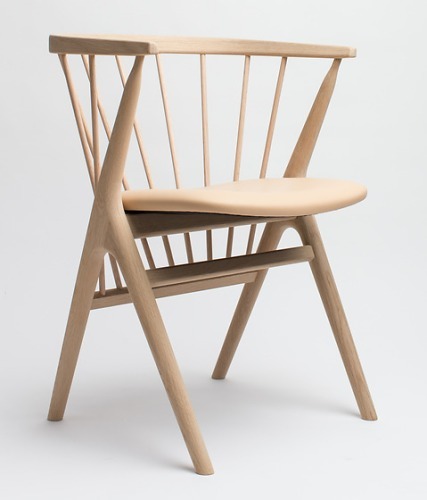 Now more than 60 years later the chair is the first to be re-launched by the grandson and his wife, Ditlev & Anna Sibast, the owners of the design company Sibast Furniture. 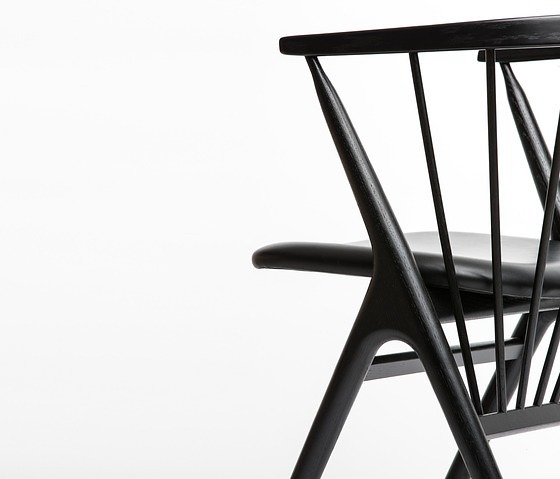 The characteristic y-shaped legs, the floating seat and the press moulded back rest of the chair demands high quality craftsmanship to be able to create the unique expression and sustainable design; where functionality meets aesthetics - the re-launch of a Danish Design classic.